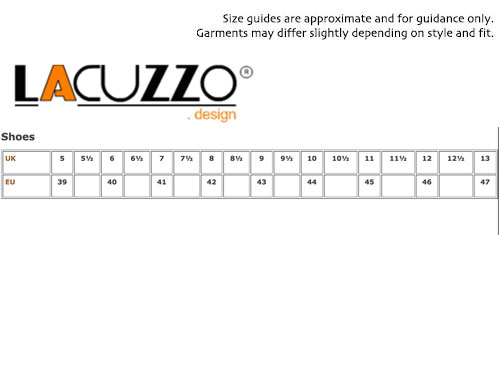 Lacuzzo men's mod croc stamp Oxford shoes in tan brown. 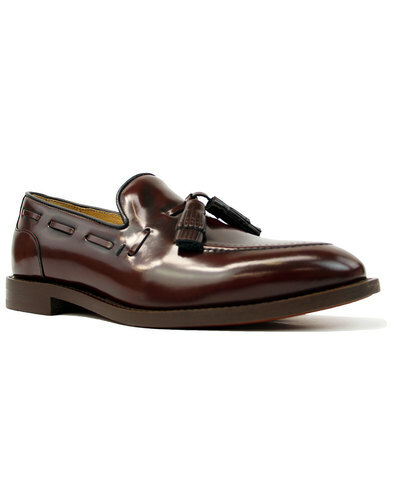 Vintage burnished high shine leather upper complimented by suede side panels for optimal retro style. 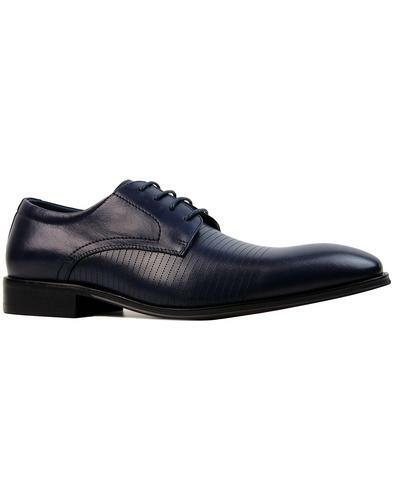 These eye catching Lacuzzo shoes feature the traditional Oxford lace closed fastening, classic block heel and slimline outsole. The retro rounded toe and sublime textured croc stamp finish ensure a stand out footwear style that compliments both a smart mod suited and booted ensemble as well teaming up great with denim jeans for a more casual look. 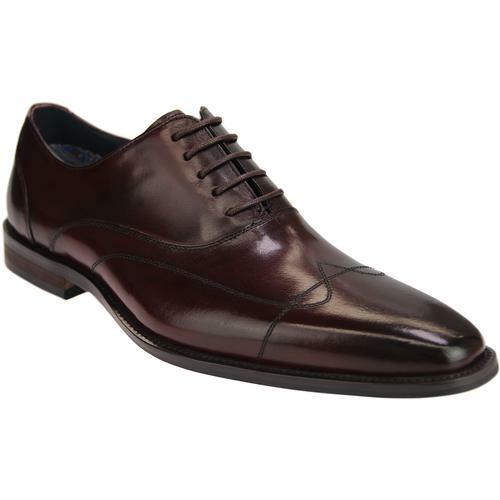 Lacuzzo croc stamp Oxford shoes will add an unusual twist to your attire! Lacuzzo men's 1960s mod croc stamp Oxford Shoes. 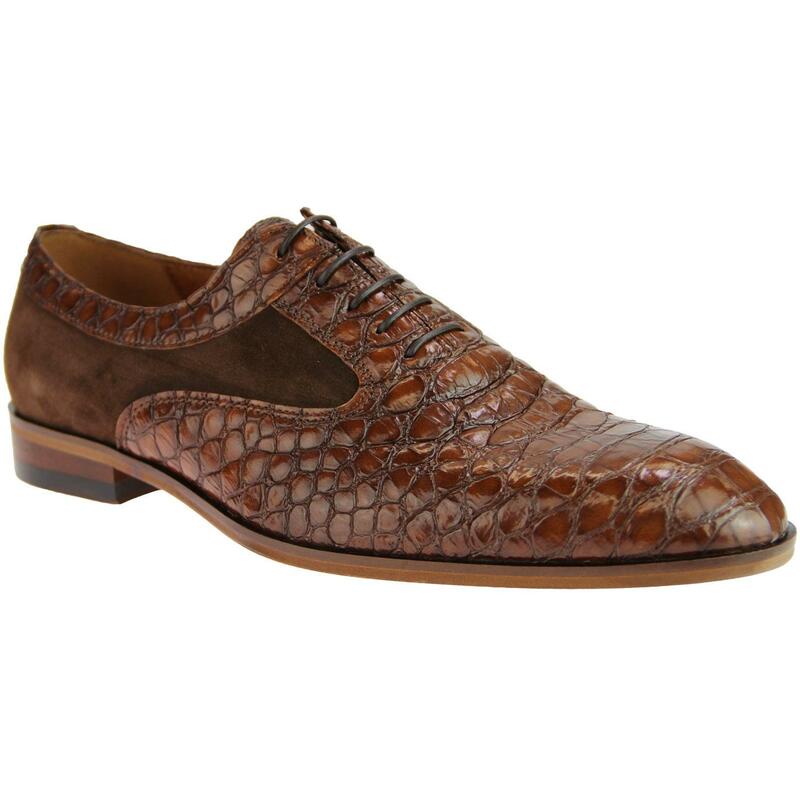 Vintage burnished croc stamp leather upper. 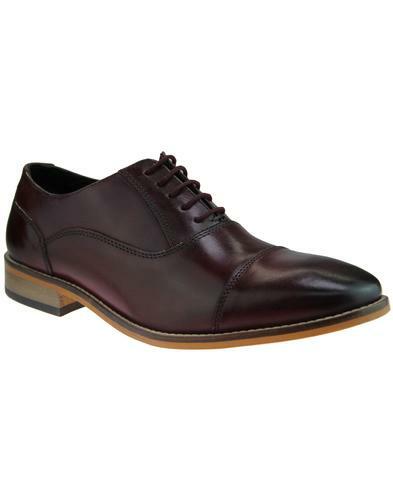 SKU: LOOC-7418-ZP26-00S02 Croc Stamp Oxford Shoes.